Honored to be Featured on Thrive Global! 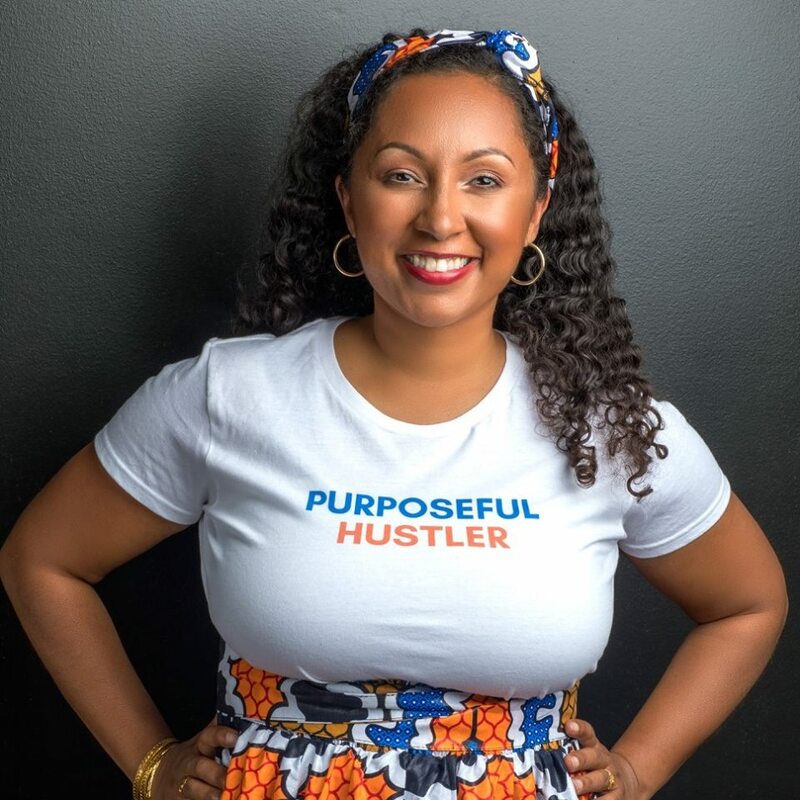 We are so excited to share that the Thrive Global’s platform is featuring an article Deanna wrote about Purposeful Hustle! Thrive Global is the platform that Arianna Huffington-yes, Arianna of the Huffington Post-created to end the stress and burnout epidemic by offering companies and individuals sustainable, science-based solutions to enhance well-being, performance, and purpose, and create a healthier relationship with technology.